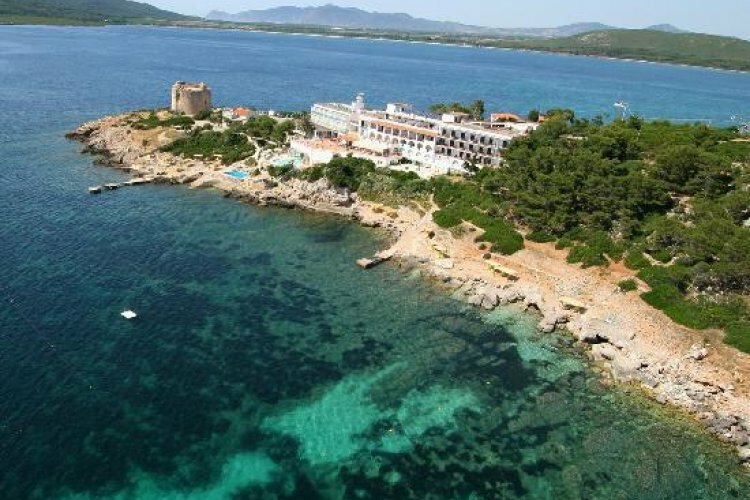 Overlooking the stunning Nymph Bay the Hotel El Faro is based close to the famous attractions of Alghero on the beautiful island of Sardinia. Surrounded by magnificent mountains and turquoise blue sea the Hotel El Faro is the perfect place to relax and enjoy the Sardinian way of life. 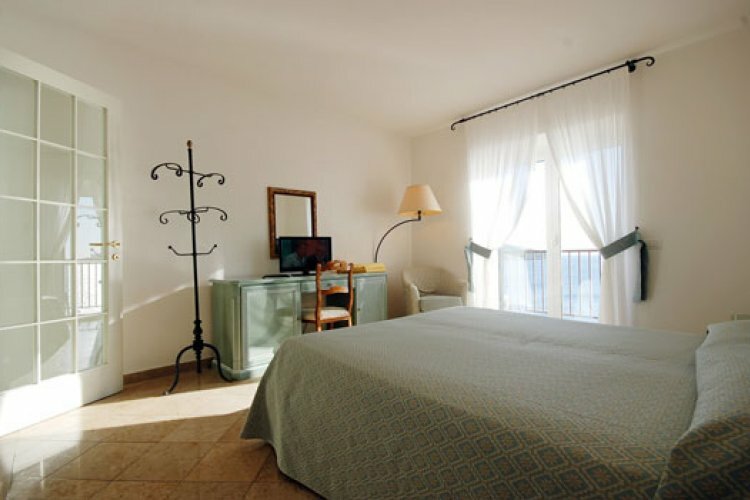 With 88 tastefully decorated guestrooms all finished to a Sardinian style, the majority with panoramic views over the bay. All rooms come with en-suite bathrooms and luxurious amenities. Hotel El Faro boasts a private marina area immersed in the Capo Caccia marine reserve, where relax without prying eyes and enjoy the scenic views of the mediterranean mountains. Medittarean cuisine is served looking over Capo Caccsa by the in-house Chef Paolo Simonic,a delicious mix of local dishes and seafood specialities to suit every taste. Enjoy a intimate candlelit dinner by night or soak up the relaxing atmosphere by day, sipping on a exotic cocktail while gazing out onto the bay.